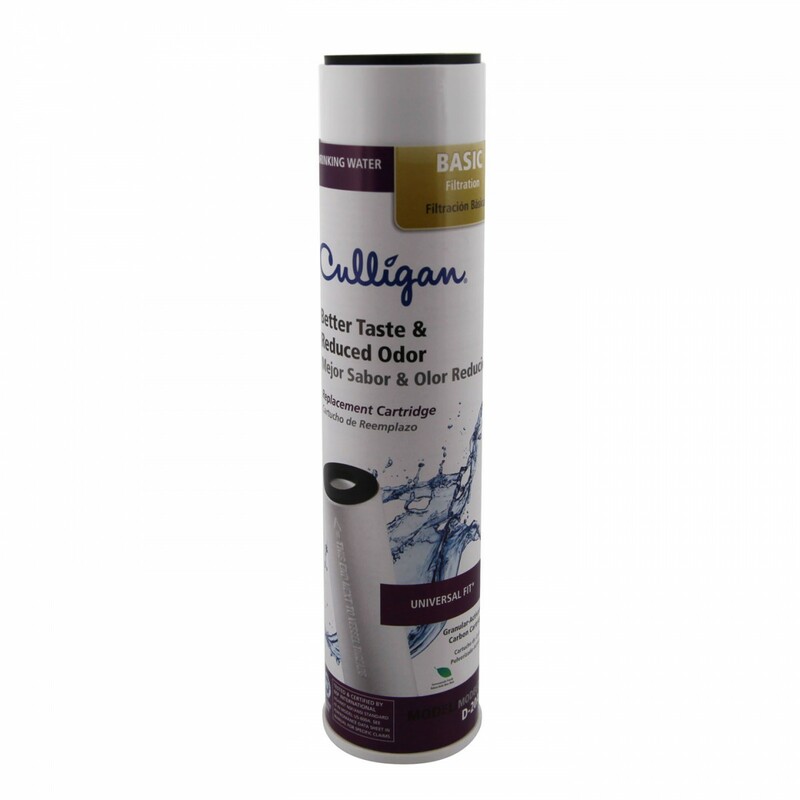 Ideal for both city and well water, the Culligan D-20A undersink water filter replacement cartridge will reduce chlorine, bad taste and odor for up to 12 months or 1,000 gallons! 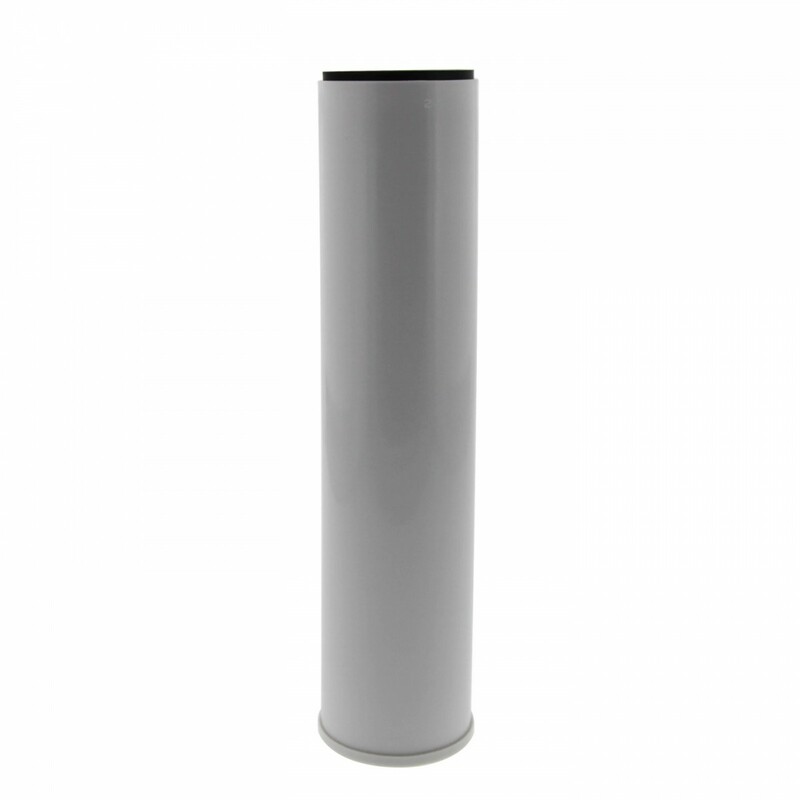 Installs quickly and easily into undersink water filtration systems that use 9-3/4 inch x 2-1/2 inch cartridges. 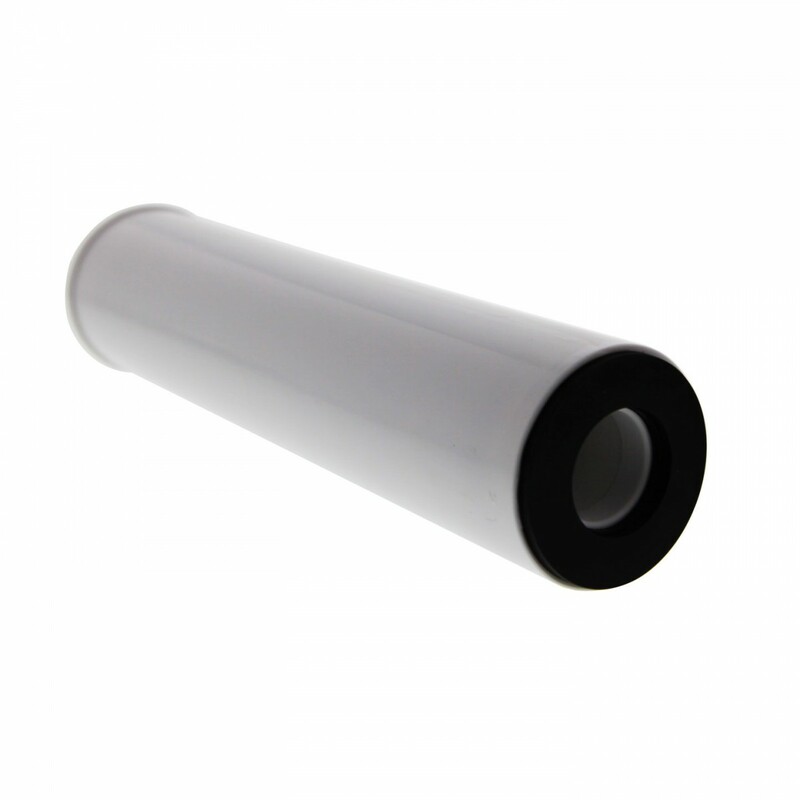 Genuine OE part. Order the Culligan D20-A undersink water filter replacement cartridge today. Maintains water flavor and quality for up to a full year!